Dell EMC on Wednesday launched the unified Dell EMC Partner Program with specifics around criteria and requirements, incentive architecture, rebate structure, and MDF processes and amounts. The company alerted its combined 140,000 partners globally to the merged program in October 2016 at Dell EMC World. Dell EMC partners were also put on notice last year about a program status match for those in good standing at the end of 2016. 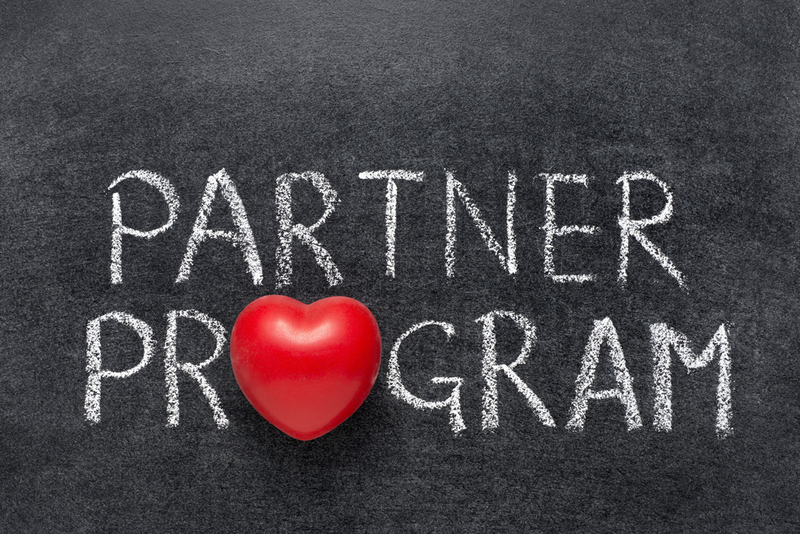 On Feb. 27, partners will be notified as to what their tier status will be in the new partner program. Going forward, partners will have to meet the new program criteria and requirements to stay at their assigned tier. “Partners will have a year to focus on the trainings or to drive the revenue thresholds that are necessary to remain at their standing in a model that’s standard but very lucrative, pays rebates, rewards growth that is additive, and has a services dimension — or driving a focus around attached services where possible such as maintenance and warranty or ProSupport services, or education services,” Cheryl Cook, senior vice president of global shared with us. As introduced at Dell EMC World 2016, the new program tiers include: Titanium, Platinum and Gold, with a new status level – Titanium Black by invitation only – within the Titanium tier. 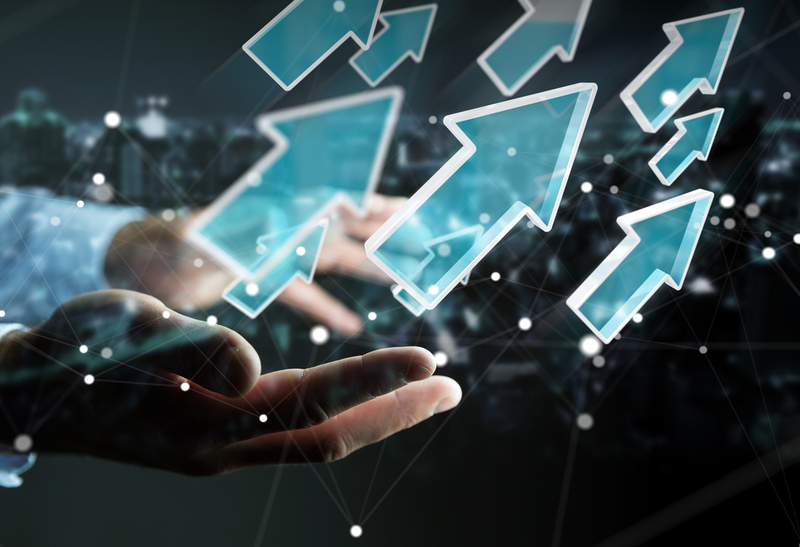 Cook pointed out that there are two paths to profitability in the new Dell EMC Partner Program, to recognize that not all partners are the same. So for example, a partner may want to focus on a single line of business with the vendor — this path will recognize revenue within the single line of business. The other path rewards partners who invest and expand in multiple lines of business. John Bryne, the new global channel chief at Dell EMC, made it clear last year at Dell EMC World that the company is looking for partners who put the company and brand front and center in their business and are interested in selling across the Dell Technologies portfolio. Cook acknowledged that this is the preferred path that they’d like to see partners pursue. … encourage a globally consistent approach to MDF. Cook noted that MDF investments were up 8 percent year on year and the vendor also increased its proposal-based funds. These funds go to partners who bring eligible proposal-based business opportunities. “It helps partners build specific plans that are relevant to their business and the things that they want to accomplish,” Cook said. Simplification also ranked high on the new partner program debut. On Feb. 20, the new unified partner program portal goes live and features common deal registration and access to training, competencies, campaign kits and new logos. Another feature is automated rebate administration and MDF processing, including simplifying the claims process on MDF. Partners will have a dashboard that displays real-time payment info and where they are in their earning against their growth targets. “We announced that we’re expanded the Line of Business Incumbency Program to also include servers and networking and not just storage. 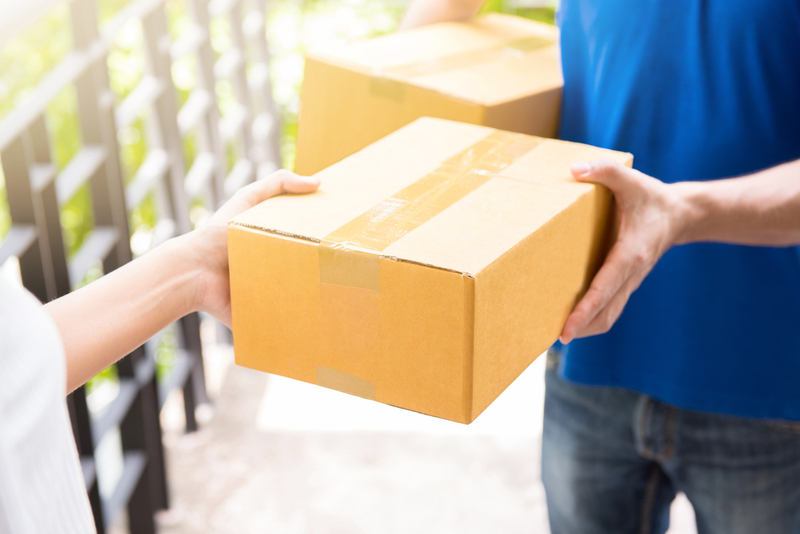 What that means is that if we have a customer that a partner has been selling storage to over the last few years, we’ll designate that account as a partner-led account. 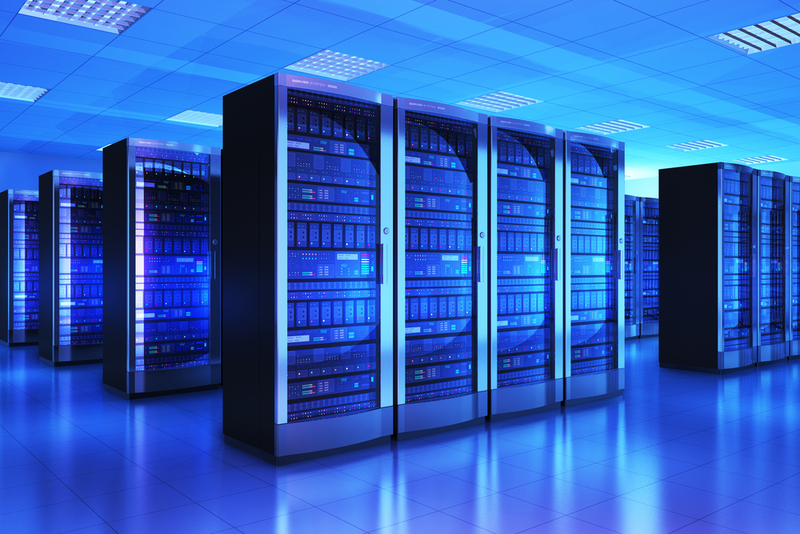 And it’s not just storage, it’s our Infrastructure Solutions Group products — servers, storage and networking. Training is also getting a redo in the new partner program. Prior to the merger of Dell and EMC, EMC offered individualized certifications, while Dell offered competencies at the corporate or company level. Going forward, partners can expect both Dell and EMC’s training strategy in the unified program, where it makes sense. The new Dell EMC Partner Program rebate tables, revenue thresholds, specific metrics and criteria for the program, will vary by region, worldwide, according to Cook. Service Delivery Partners (SDP) are Tufin-certified experts on the company's orchestration suite.